I still remember the day I received my undergraduate degree (in Finance) and my family decided to provide me with the best graduation gift ever – an assortment of new books to read and help me on my life-learning journey ahead. The greatest lesson I received beyond what was in these books was the greater understanding that leaving college is only the beginning of our life learning experience – not the end. As I commonly tell people I interview; your degree tells me above all else that you are capable of learning in a structured environment. I remember Warren Buffett speaking to my business school and once stating that the vast majority of his days were spent reading and learning. Other studies have shown that fully 89% of self-made millionaires dedicate at least 30 minutes each day to self-education and/or self-improvement reading. 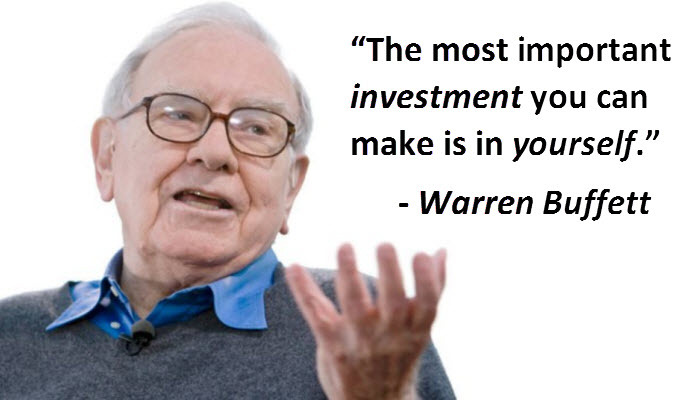 What better role model than Buffett to teach this valuable lesson from one of the greatest investors of our time. I have adopted this focus on reading and learning for myself with my own goal of reading a new book every two weeks. This has also led me down the road to the publishing of my own business books over the past few years as well. So to all the recent college graduates who did not receive a stack of new books from your family, I would like to help. Here is a list of the books I would recommend to you moving forward that have enriched my life and I am sure they will help enrich yours as well. One final note: don’t read each book by its cover alone. Part of your life journey is to expand your understanding of life and the world around you and now that you are removed from the confines of institutional learning and biases that come with it, keep an open mind and challenge yourself to learning beyond the walls (both literally and figuratively). If you ever plan to work daily with other people (welcome to the real world), you will understand why I tell all people to read this book first before all others. As the old saying goes; “people may be people” but working with people creates a whole new dynamic that you need to master in order to be successful. The principles in the book were written long before you were born but as you will see, they are evergreen and no matter how much the world changes around you, people will always remain people and you will have to work and play well with others in order to succeed. After reading this book it will not surprise you to learn that the Ford F-150 in your parking lot may be owned by a millionaire while the Porsche is not. Most people who are self-made millionaires are not who you think they are and after reading this book, you will have a whole new understanding about what makes a true self-made millionaire and how you too can become one by doing the opposite of what many may believe defines “success” in the world today. The largest employers in America are small businesses so whether you like it or not, you will most likely work for one or more small businesses throughout your lifetime. I met Howard Farran at one of his “Dental MBA” events and although I am not a dentist, the fundamental business knowledge Howard provides small business owners and employees is both powerful and applies to any business. If an MBA is not in your future, this is the next best thing and will cost you a lot less. Most people have no idea how complicated a free market economy really is and how truly remarkable freedom and liberty is as the foundation for progress in the world you live in today. Milton Freedman is perhaps one of the greatest economists of our time not because many may agree with him but rather how he is able to explain how the world really works in a way that most people can truly understand. You will never be able to look at something as simple and innocuous as a pencil the same way again after reading this eye-opening book. In August of 2016 you will likely watch a new movie starring Michael Keaton about one of the greatest businesses stories in America that was first written in this book. If you have ever ate at McDonald’s (almost all of us have whether you care to admit it or not) or ever bought products or services from a franchised business (we all have), your life has been impacted by the story in this book. Only in America could a man nearing early retirement risk everything on a gamble and a dream that would one day become the foundation for most new successful small businesses world-wide. You may hate McDonald’s but you will love the man and his story that brought it into your life after reading this book. Hey kids, ever heard of Nortel, Data General, Blackberry, Polaroid, Blockbuster Video, Kodak, Pam-Am, and Tower Records? If you haven’t your parents certainly have. These are all companies that were once industry leaders that have failed into oblivion. Why? Because they all failed to create sustainable innovation – a problem most large companies suffer from. 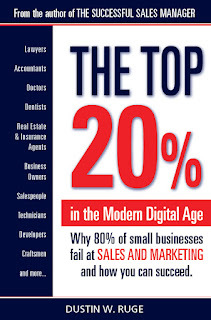 You are likely to have one or more jobs with larger companies and for that reason alone, you need to read this book. The reality is that many of you will be working for industries and companies in your career that don’t even exist yet and once you read this book, you will understand why. You may think you will never become a salesperson in your lifetime but the first job for most of you will be to find a job meaning you will have to learn how to sell yourself first to others for them to want to hire you. This book is a great way to understand how to better establish yourself as a brand that will make you more desirable, valuable, and successful in your career. 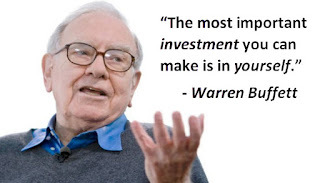 Warren Buffett always talks about the greatest investment being the one you make in yourself and this book is a perfect place to start. Most people want to become “something” in their careers and as our economy matures, people are becoming more specialized in their work. When you want to be a lawyer, doctor, dentist, accountant, real estate agent, etc., you are going to learn to become a great practitioner with the dream of one day running your own business. The problem is all these specialty schools that teach you how to become great at what you do will teach you little to nothing about how to do it as a business owner. 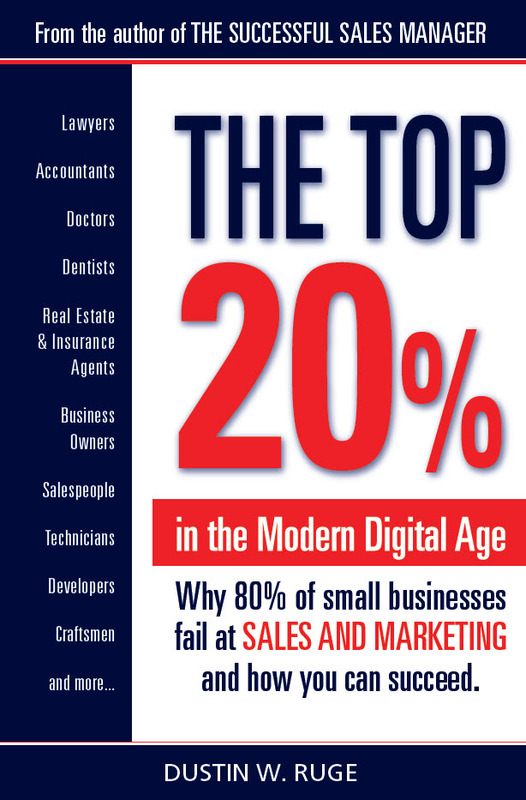 That is why 80% of small business fail within 5 years. So don’t become part of this statistic and by reading this book, you will fully understand why and how to help prevent this moving forward. Selling is used every day by everybody for nearly everything whether you recognize it or not. Need a job, a date, a friend, a business partner, a product or service? You are either buying or selling all the time so you might as well get good at it now otherwise instead of selling all your life you will be sold instead by others who understand this concept better than you. 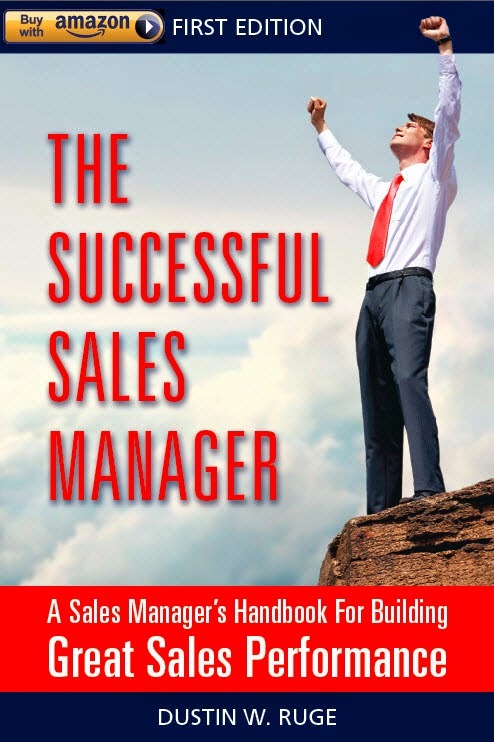 Even if you never want to be “selling” in your career (heads up – almost all of you will be in some capacity) you will be at a disadvantage to those who do unless you read this book. If that is not convincing enough, just think about the hottest girl or guy you ever wanted to date and now can and if that is not compelling enough, there is always the priesthood. Dustin Ruge is a an award winning sales and marketing professional with over 20 years of successful sales and marketing management experience. Dustin’s experience in sales, marketing and business strategy ranges from technology startups to Fortune 500 companies. 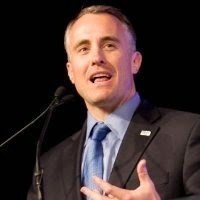 Dustin is frequently referenced by Grant Cardone, STNTV, and in such publications as INC and Selling Power Magazines and is a frequent speaker at professional conferences across the nation.